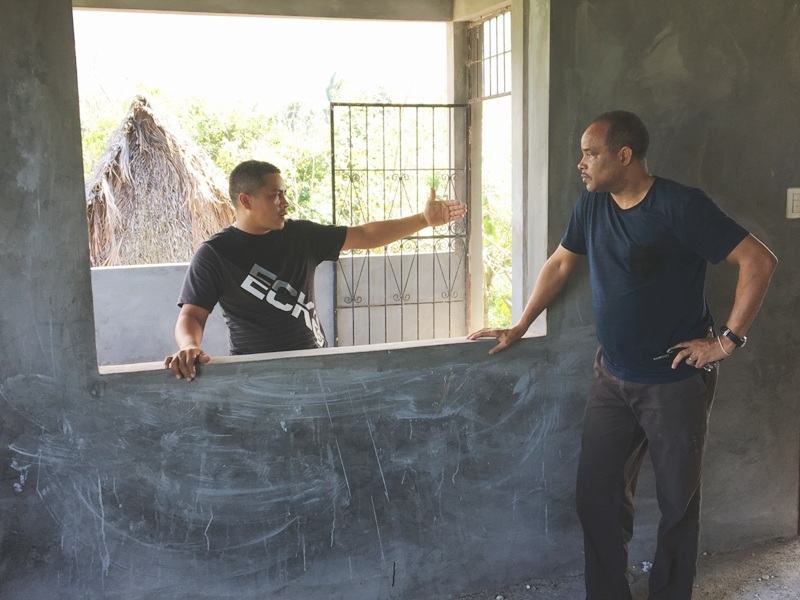 The Church of God in Honduras is looking to support their pastors and church leaders by providing training to start, improve, promote and grow a business. The business school is key to the church’s vision to influence Honduras for Christ. The idea is helping others to help others by providing training, mentoring, accountability and resource. The total project cost is $42,372.80. 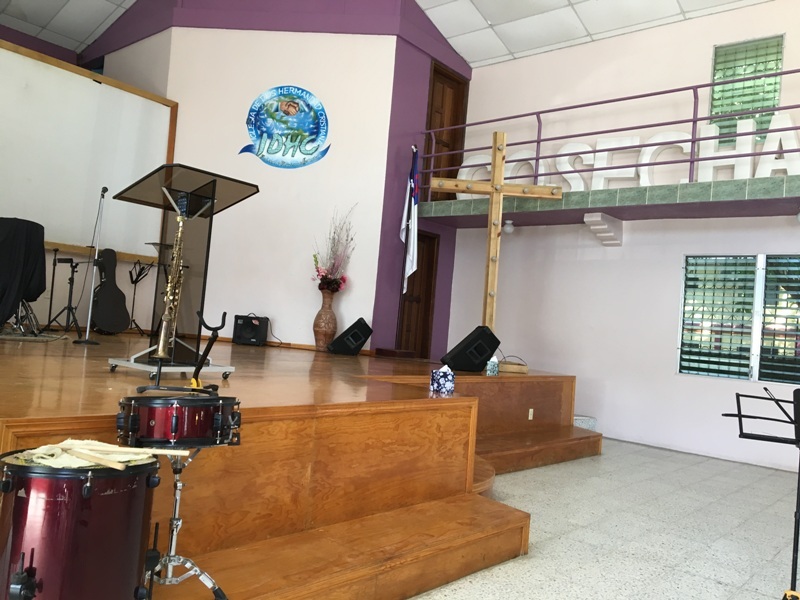 The Church of God in Honduras currently has six established congregations and three mission outreach programs, an elementary school and a business school. 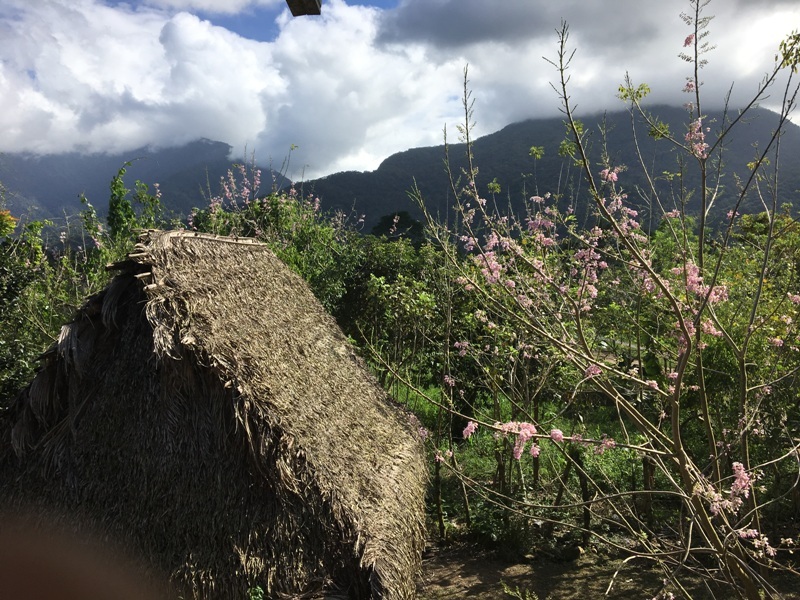 They have recently purchased land in the city of La Ceiba to build a larger sanctuary, college, health facility and recreational center. The business school is key to the productive side of the vision and has been operating at a limited and informal level since 2010 in which they launched 6 startups. They now feel the need to upgrade and improve the school’s purpose and help more people out of poverty, so they may help others. The purpose of the school is to reach and teach individuals, with a love for or skills in business, to start, improve, promote and grow a business. The training endeavors to change the current mentality of the students from consumers to producers. In addition to helping others create their own businesses, the school will start and administrate its own businesses to become self-supporting within five years. The Church of God in Honduras was started in 1972 by Philip Allen on the island of Roatan. Honduras was entered by the Church of God as a result of the growing interest in Latin America by Christians in North America. By 2000, the Church was operating an AIDS clinic, a food bank, and sending funds for ministry in Cuba. Today, there are six established congregations on the mainland. The total project cost is 42,372.80 over five years. The Honduran church has committed to provide nearly 15% of the total cost of the project. The total request for funds, after giving from the local sources, is $36,169.72 over five years. Evaluation will be conducted by the board of elders for the church. Success of the project will be measured in the number of successful startup businesses, number of loans repaid, and the number of souls saved. On top of business training, the Church of God in Honduras is committed to other ministries as well in which the students can be involved. Here are just a few of those ministries! Child sponsorship through Children of Promise started in Honduras in 2004 under the name Niños de Promesa. Children of Promise director Carolina Stewart and the COP committee work tirelessly to administer educational, nutritional and healthcare benefits as well as coordinate the spiritual nurture for each sponsored child through the local ministries of three congregations in the Caribbean coastal region. 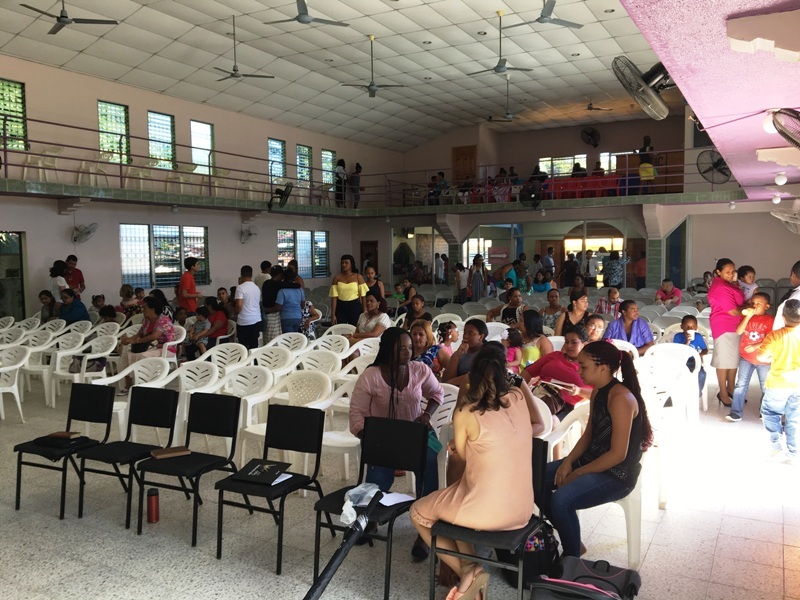 The Church of God in Honduras is raising funds and building churches through local resources. Check – make checks payable to “Church of God Ministries” and specify “Honduras Entrepreneurial School – 42.40255” in the memo line. Online – visit this link. For more information, contact Global Strategy Projects at 800.848.2464 or gsprojects@chog.org.